Located in downtown Bucharest, between Revolution and Romana Squares, RomPromo Plus Accommodations offers fully furnished apartments within a few minutes' walk from several museums, shops, restaurants, bars and supermarkets. All apartments at RomPromo Plus come with modern bathrooms and spacious living areas with cable TV and sofa. Some units have free WiFi and an USB internet device is available on request. They all include a kitchen, which is well equipped with utensils and appliances. Some apartments are fully air-conditioned and include a washing machine. RomPromo Plus’ apartments are all located within walking distance from a number of supermarkets and Amzei Square’s open-air market. Cismigiu Park, where you can rent small boats on the lake, is a 10-minute walk away. 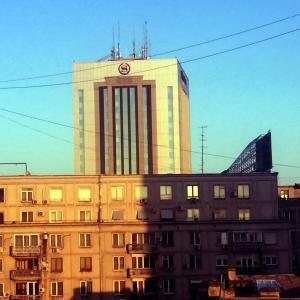 뀐 This property is in the real heart of Bucharest! When would you like to stay at RomPromo Plus Accommodation? This apartment consists of a bedroom with king-size bed, living room with double sofa bed, open kitchen and bathroom with bathtub. The 5th-floor apartment is located in the Amzei historic city center, in a building equipped with video monitoring system. This apartment is located at Mendeleev Street. It is located on the 5th floor of a building that features video monitoring, WiFi access, and a secured door entry system. It features several fans. This apartment is located at Magheru Boulevard, close to Nottara Theater. It is located on the first floor and includes air conditioning and a large living room with open-plan kitchen. There is a double bed with an orthopedic mattress and a large single bed. Located in a building with video monitoring system, 25 yards from the French Embassy, in the Amzei historic center. 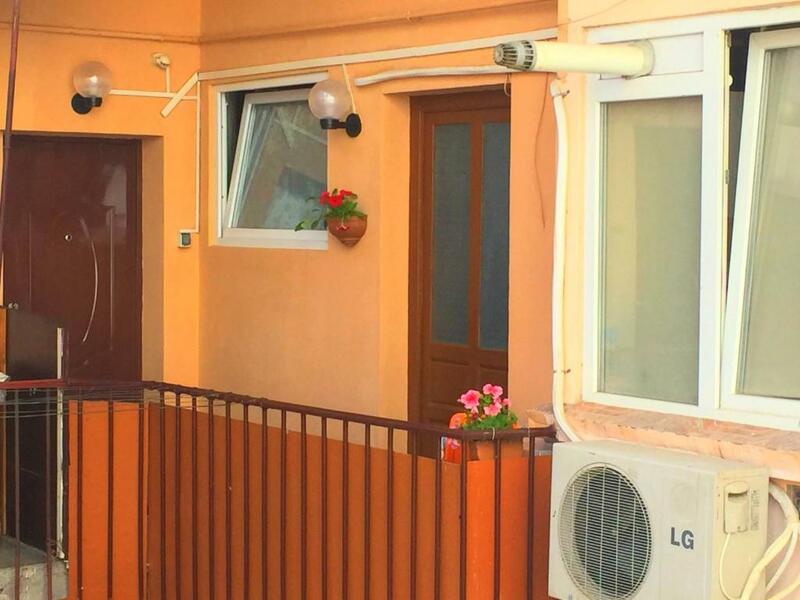 This quiet apartment has a separate bedroom, living room, open kitchen, bathroom and a small open dining room with a view of the Romana Square and surroundings. It features a queen double bed with orthopedic mattress, air conditioning, safety deposit box and an extra bed. 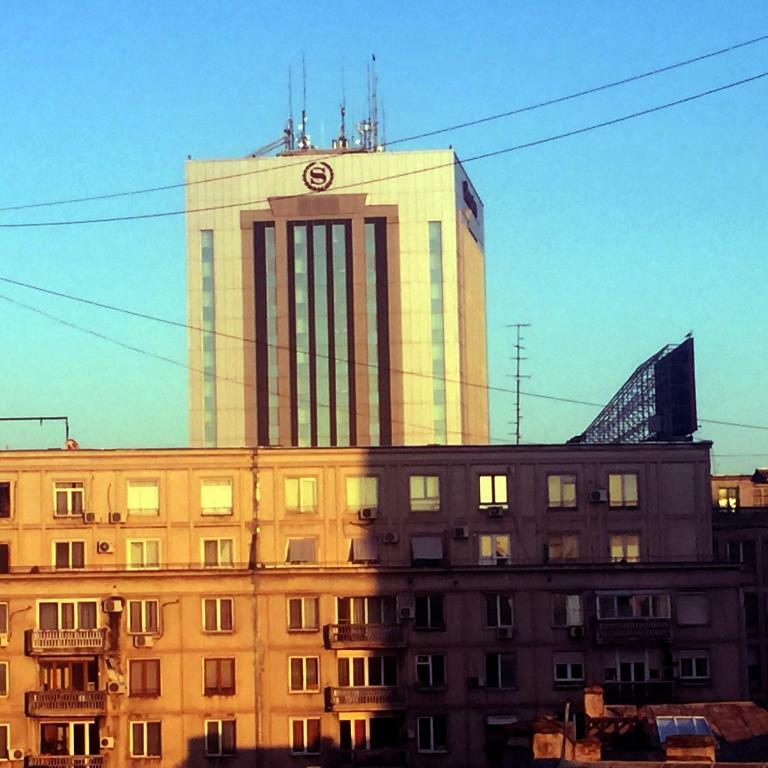 Our apartments (3 or 4 stars) are situated in the heart of Bucharest,, between the Romana and Revolution squares, in the Amzei historic center, on the main Blvd Magheru. Since 2003, it is our main target to provide for all our clients needs and to perform this service in a professional manner and in a mutual respect. Between the Romana and Revolution squares, in a very quiet area aside the French embassy, in the heart of the cultural life of Bucharest with the National theatre, Art Galleries, the National Art Museum in the former Royal Palace, the History Museum, at 5min walking from the 2 main concerts halls, Ateneul Roman for the classical music, Sala Palatului for international events and light performances, from the Amzei historic and Lipscani old centers, from the amazing Cismigiu Gardens and their lake ... Not to forget, 2 24/7 supermarkets at 3mn walking. 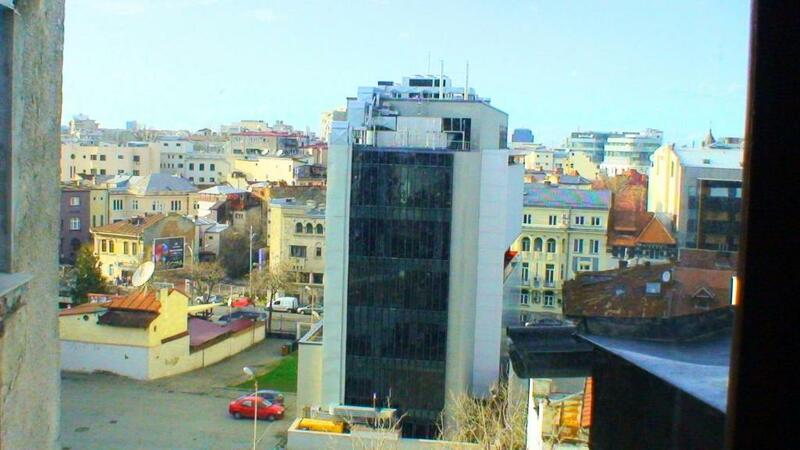 Here are the surroundings of this studio apartment in Bucharest downtown for a short term rental. House Rules RomPromo Plus Accommodation takes special requests – add in the next step! All children under 16 years are charged RON 34.94 per night for extra beds. Any additional older children or adults are charged RON 34.94 per night for extra beds. RomPromo Plus Accommodation accepts these cards and reserves the right to temporarily hold an amount prior to arrival. Please note that you can check in to RomPromo Plus Accommodations at the following address: Mendeleev 17. Check-in/out outside reception opening hours (after 21:00 and before 9:00, including Saturdays and Sundays) is possible with an extra charge, depending on your arrival/departure times. Please contact RomPromo Plus Accommodations in advance to arrange this. Please note that a refundable safety deposit of EUR 25-50 will be charged upon arrival and will be refunded during check-out in case no damage is done. Please note that check-in and key collection take place at: strada Mendeleev, Bucuresti 010362. Please inform RomPromo Plus Accommodation of your expected arrival time in advance. You can use the Special Requests box when booking, or contact the property directly using the contact details in your confirmation. A damage deposit of EUR 25 is required upon arrival – that's about 28.11USD. This deposit is fully refundable at check-out as long as there's been no damage to the property. Everything from initial contact with host until check out was perfect !